There is a lot to do to prepare, both physically and spiritually, before entering the MTC. We have been reading, studying, and praying much more than we have in the past. This is a good thing. There are shots to get, videos to watch, material to read, clothes to buy, and the list goes on. We've watched the first four episodes of The District. It's an unscripted series about missionaries planning and teaching. The first three episodes were about the importance of planning. Sherrie and I had tears in our eyes in each episode. The next episode of what I would call the first in the second season was more about teaching. There were some great examples. 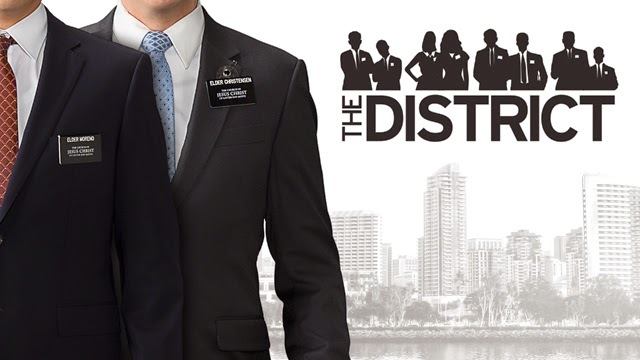 The second season involves four sets of missionaries that are different than the first season's three sets of missionaries. They've all been great. We have two more to watch. They have all been well-worth watching!